Photo of: East Coast of Ireland: Dublin: Killiney. 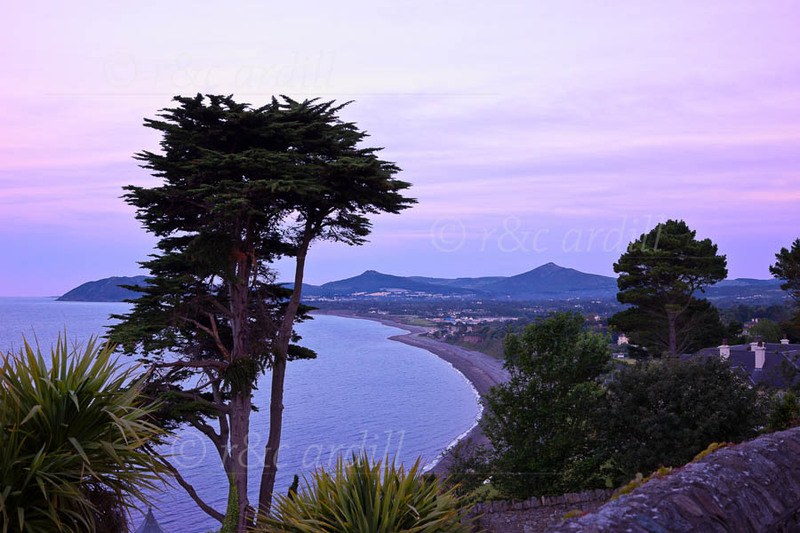 A late evening view of Killiney bay taken from the Vico Road in Killiney. The promontary at the left of the image is Bray Head. The higher peak in towards the right is the Sugarloaf Mountain. Killiney Bay is one of the gems of the East Coast, straddling County Dublin and County Wicklow.